Paisley is making a big comeback in both the fashion and interior design world. This ancient design is fondly remembered by many of us as the favored fabric of the bohemian world during the turbulent sixties and seventies. At that time it was used for both clothing and textiles for home decor and provided a way to rebel against traditional designs like damask and other popular patterns favored by the “establishment”. Apparently unbeknownst to the rebellious youth, this teardrop shaped design had been around for centuries. Originating in Iran in early 200AD, it was known as the Boteh Jegheh. The stylized floral design is believed by historians to be a combination of tree and floral symbols that represent life and eternity. 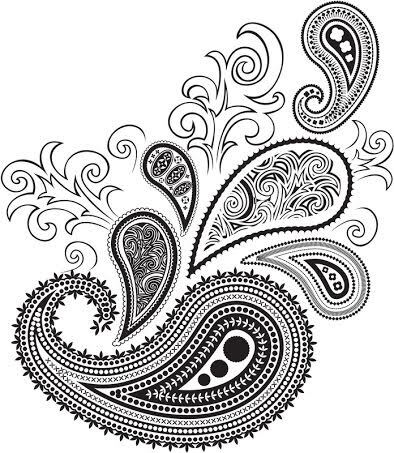 Interestingly, the western world favors the term paisley, which comes from the Scottish town of the same name that produced the woven textiles once they were introduced to the British Isles by travelers and sailors. This versatile pattern mixes well with both contemporary and traditional styles. Therefore, both residential and hospitality designers are utilizing this exotic symbol in many ways. Paisley patterned fabrics are available in all colorways and weaves and will add a sophisticated look to window treatments, upholstery, wall coverings and room accents. Oriental and Persian carpets, antique and new, often utilize this symbol in either an overall design or in the border. Stylized floral patterns, like paisley, have played a large role in many of our architectural hardware designs. For example, our popular Hedgerow collection is Martin’s interpretation of the hedges and bushes that were so familiar to him as a child growing up in England. Have you used the paisley pattern in any of your recent projects? 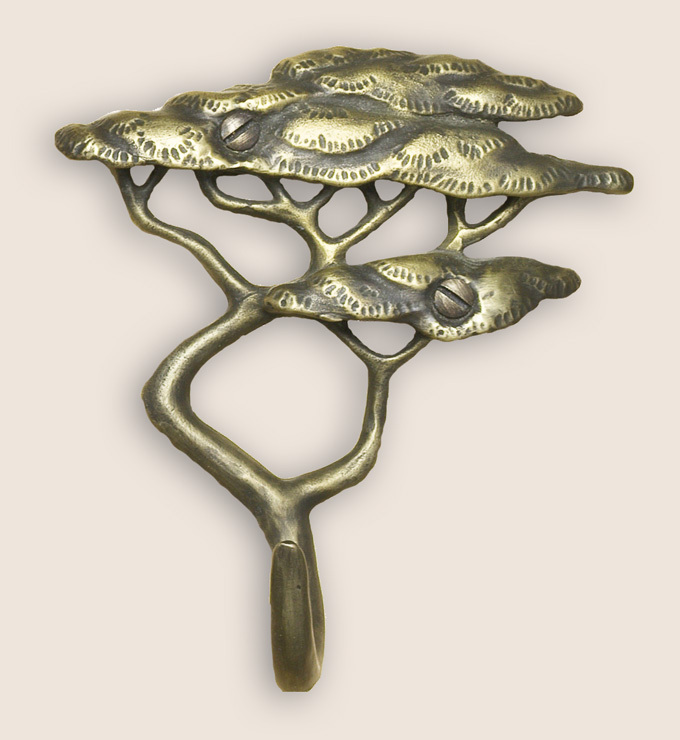 If you would like to view our Hedgerow hardware or our entire collection of custom hardware, please visit our site at http://www.martinpierce.com. This entry was posted in custom hardware, hospitality design ideas, Uncategorized and tagged architectural hardware, history of paisley, hospitality designers, paisley, paisley pattern. Bookmark the permalink.